The main news radio station of The Netherlands met last Friday with Xherdan Shaqiri. Not in person, but by listening to a Swiss commentator going crazy about a hat-trick of the Kosovar football player. 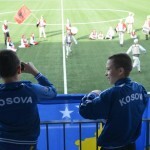 Knowing the fact that Kosovar players are not that famous in Holland, because none of them is playing in the country. 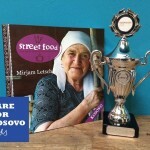 The interview with a correspondent in Kosovo gave the audience a chance to better understand the reality of Kosovar football players around the world. 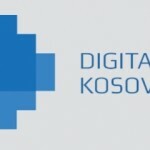 After introducing the interview – with a correspondent in Kosovo – about the Kosovar national team, the radio station listened (after 19 seconds) to the Swiss commentator. Also a goal of Norwegian Kosovar Valon Berisha was broadcasted (03:23 minute). Click here to view the full interview on Radio 1 The Netherlands.